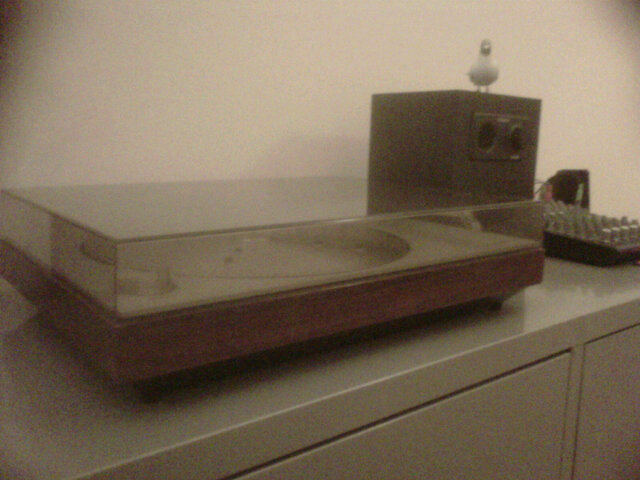 Contact microphones on a Bang & Olufsen Beogram 1202 that I acquired this week, a tape loop and some pink noise. You get the picture. This is what happened.